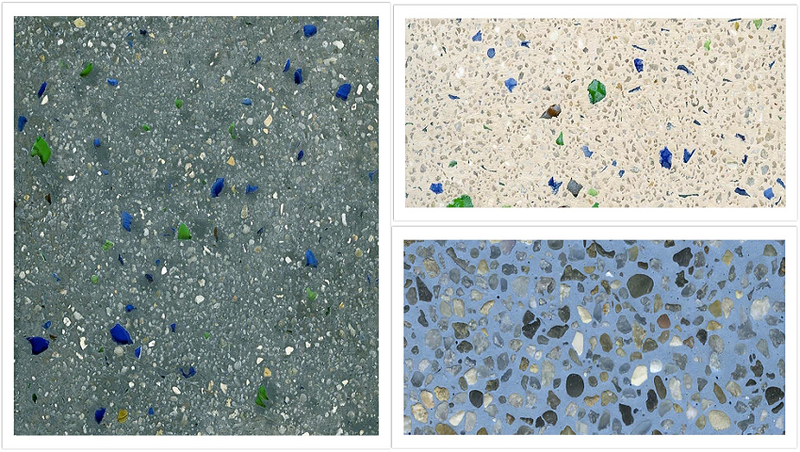 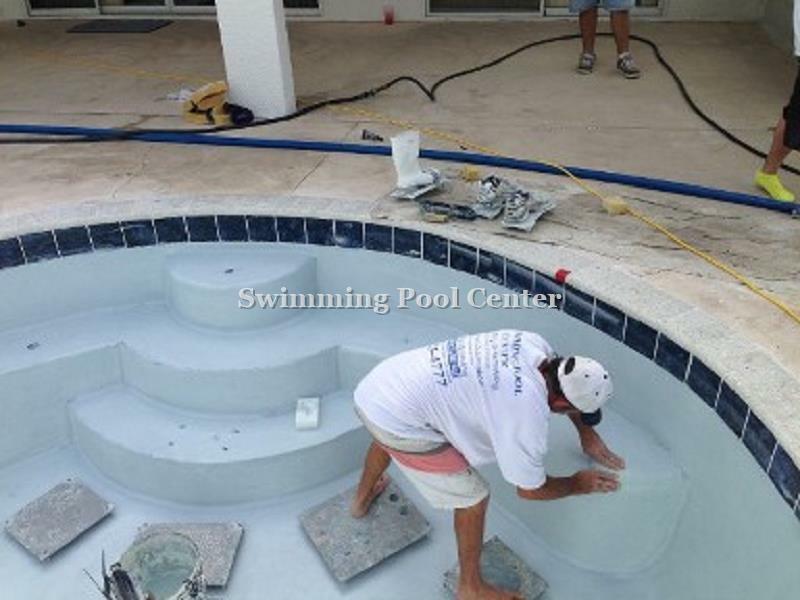 Pool Resurface - Process, Products and more.. 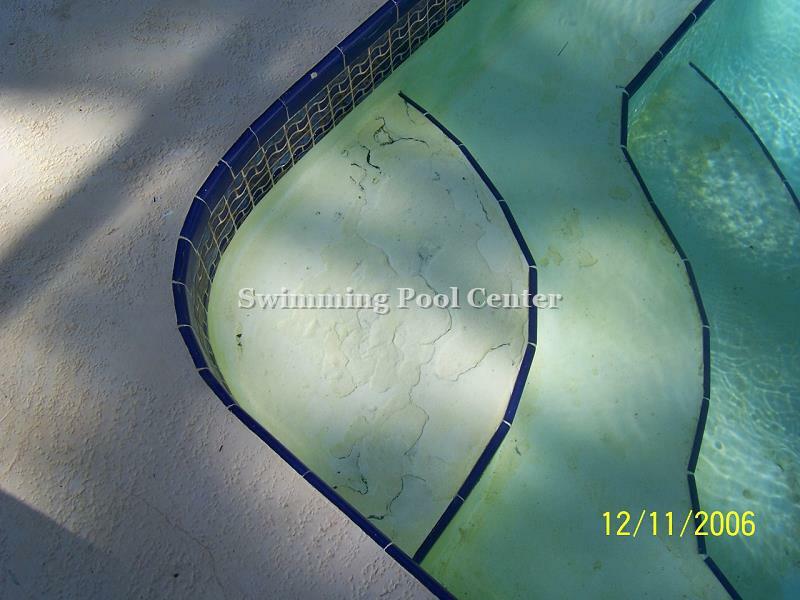 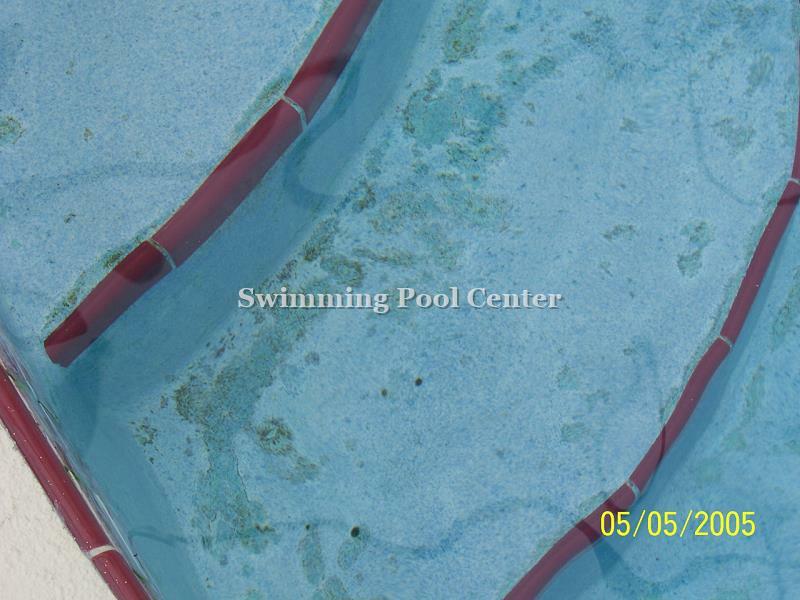 Pool surface showing some cracking, wearing, staining, or discoloring? 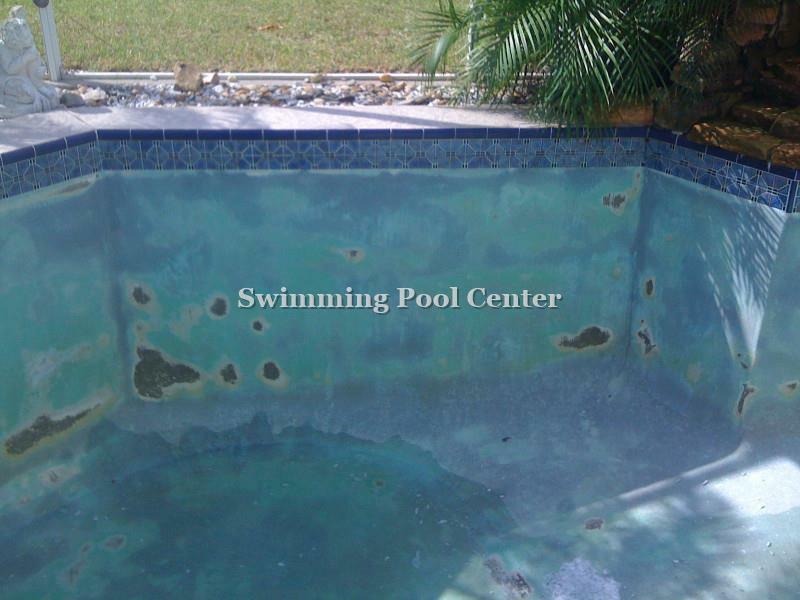 It's time for resurfacing. 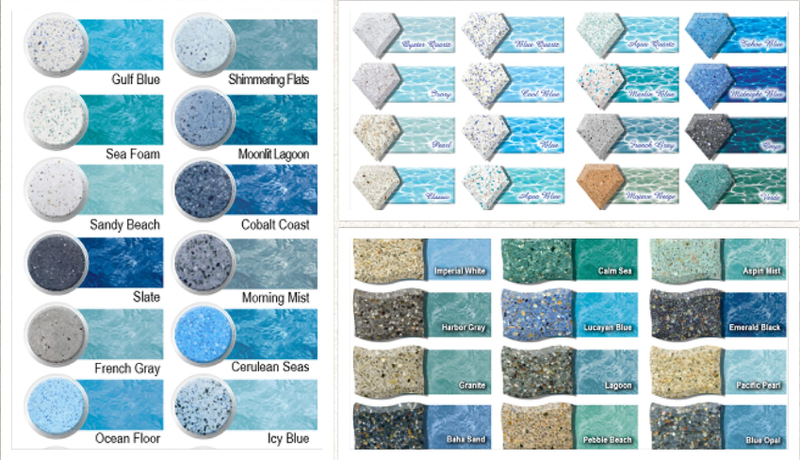 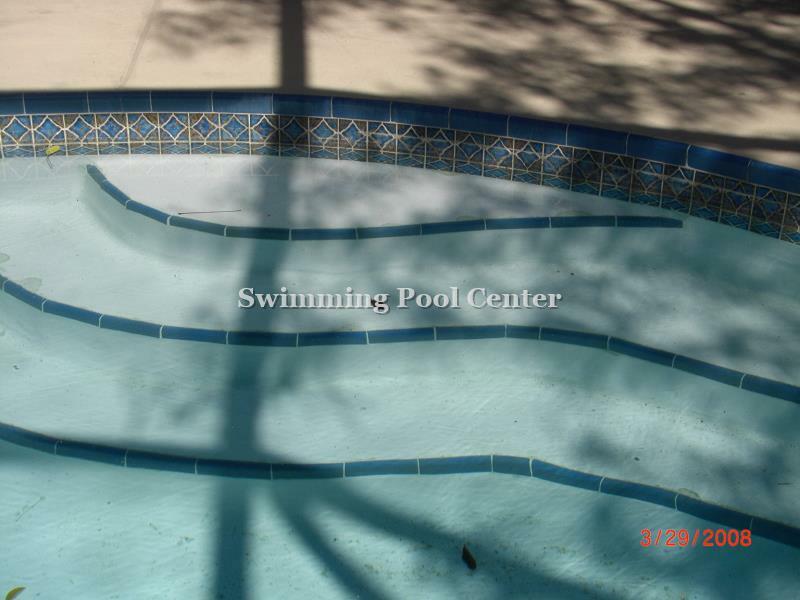 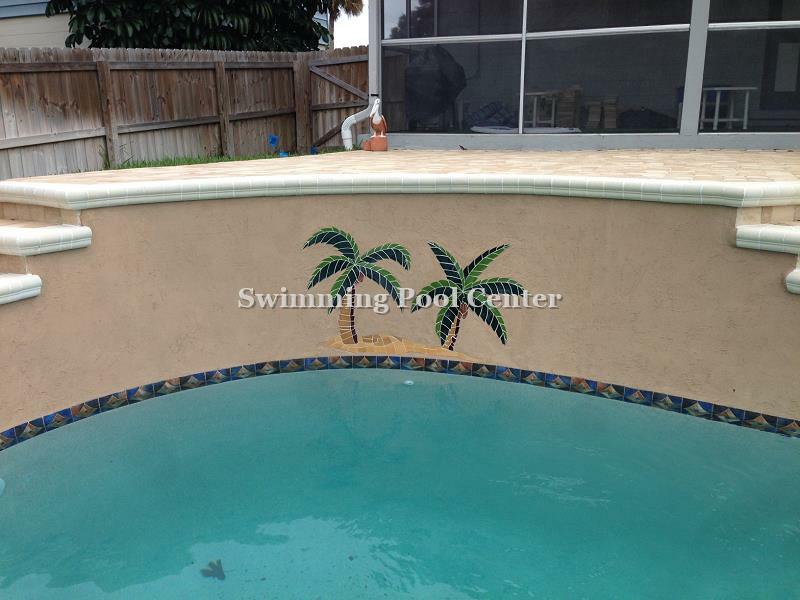 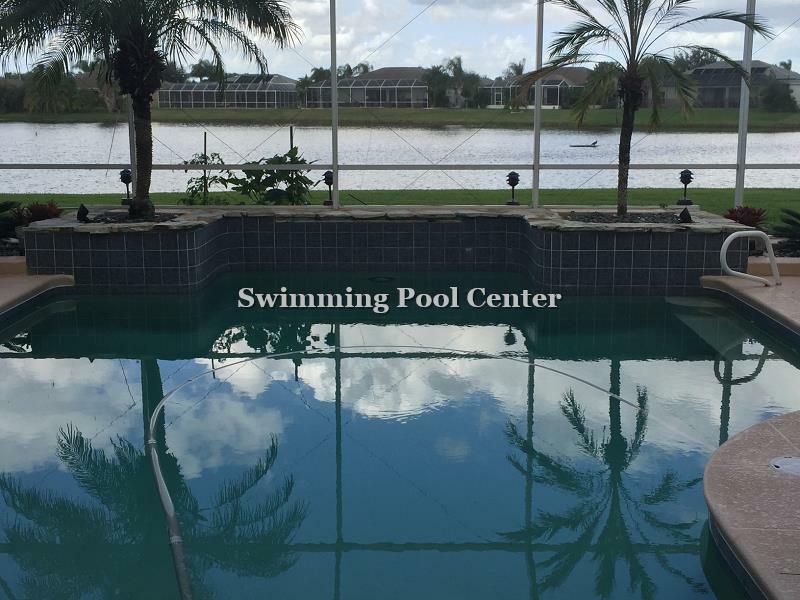 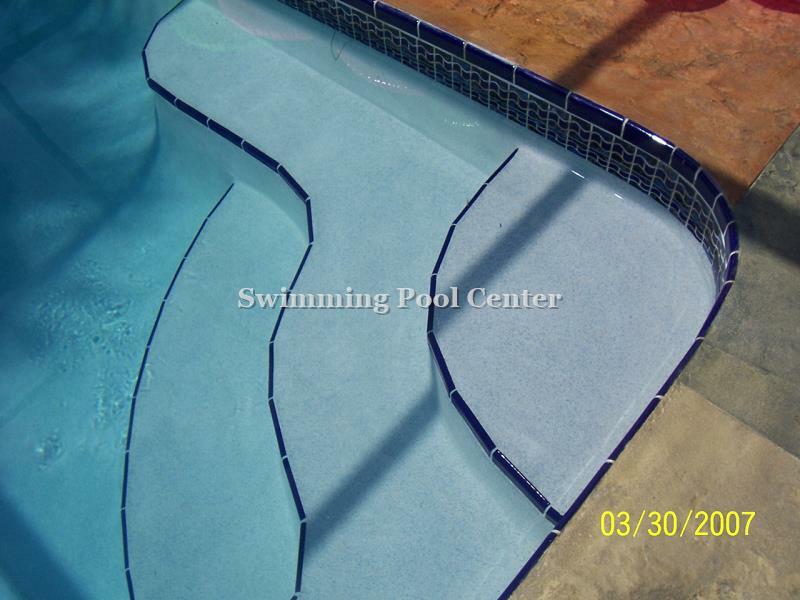 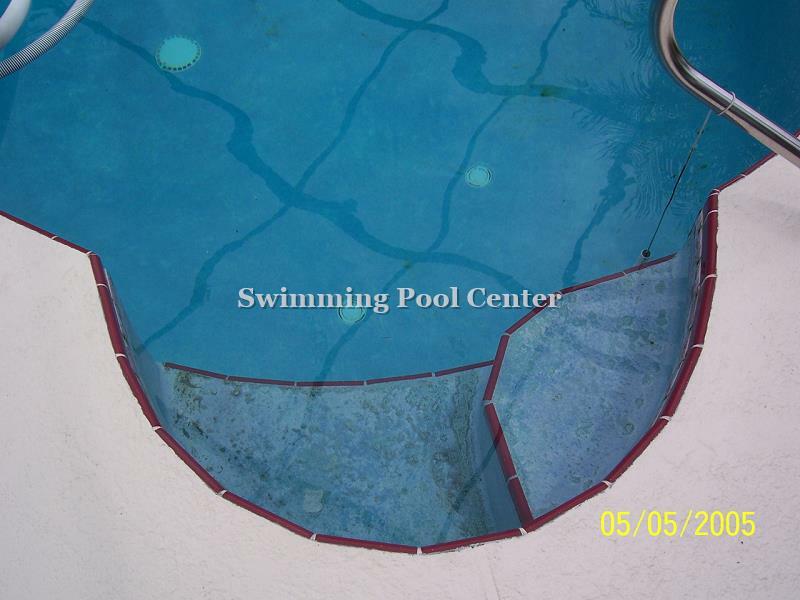 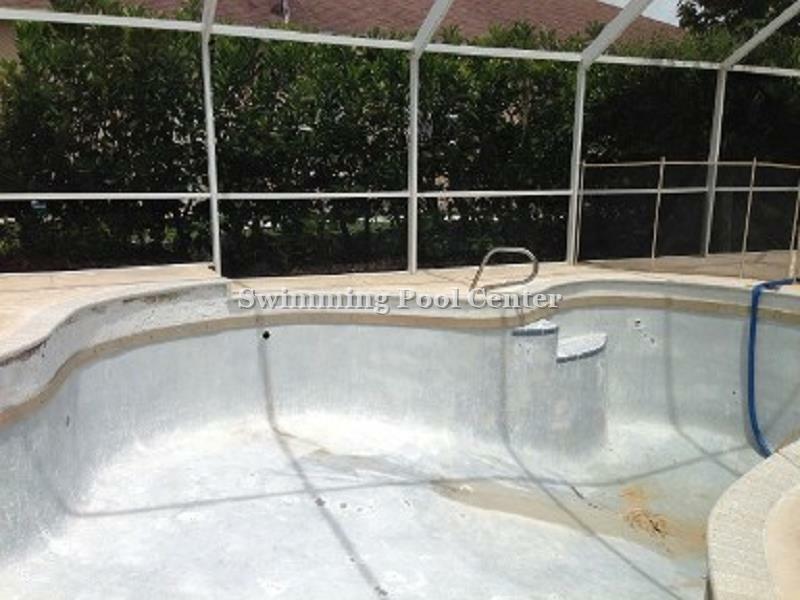 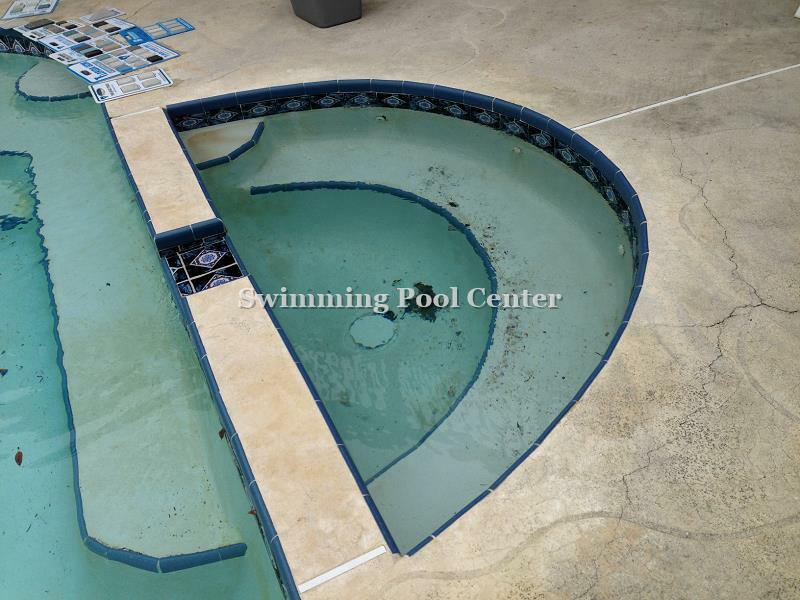 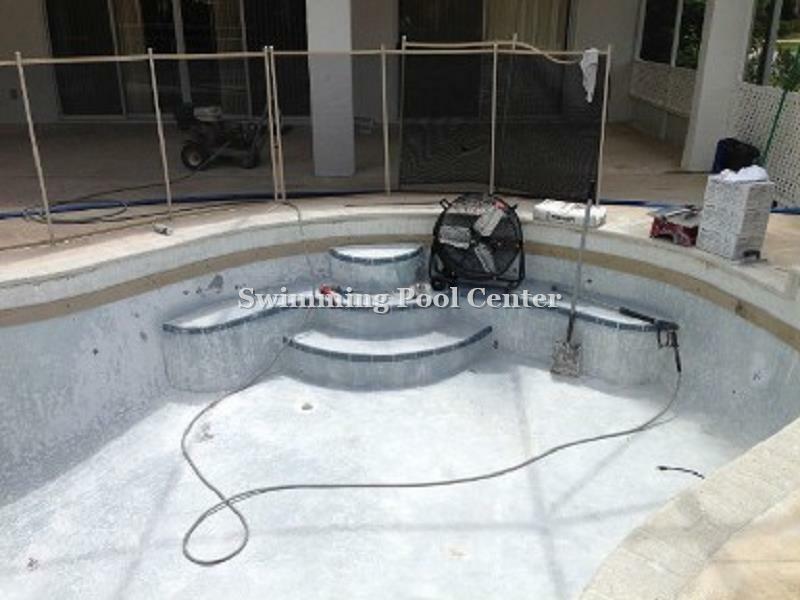 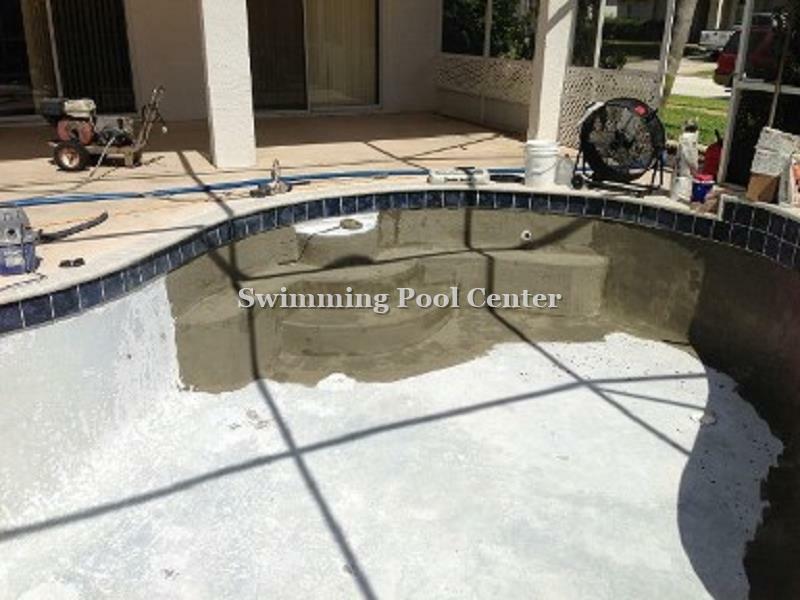 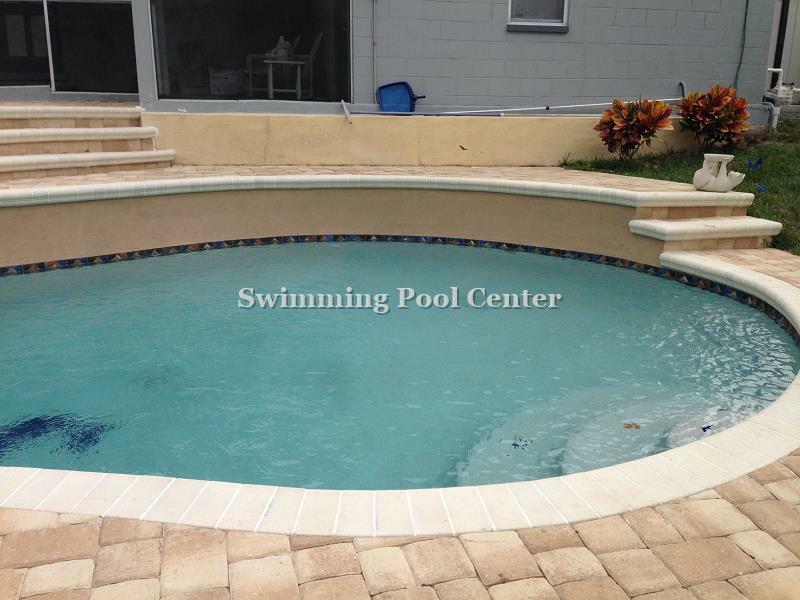 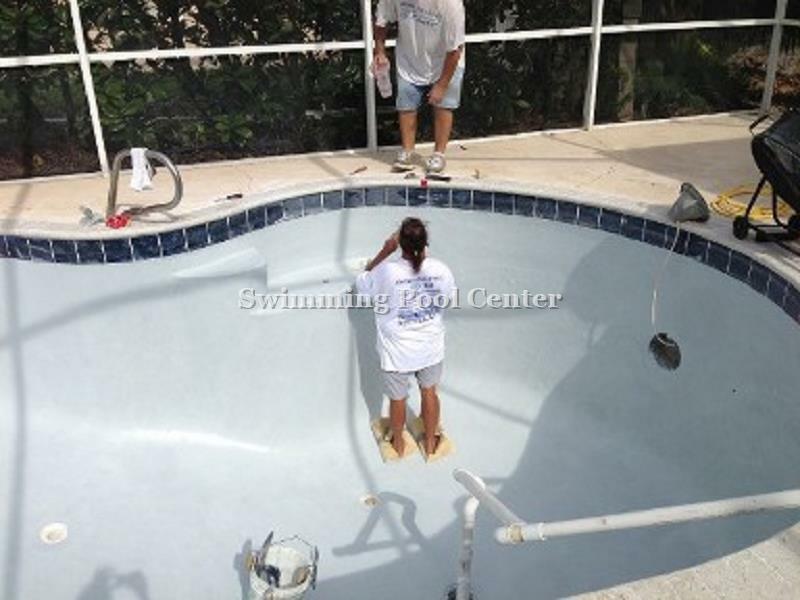 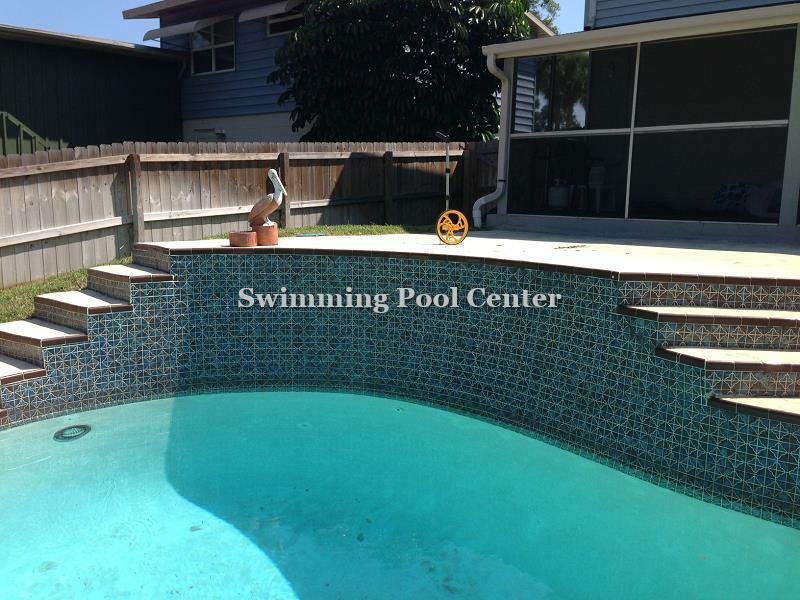 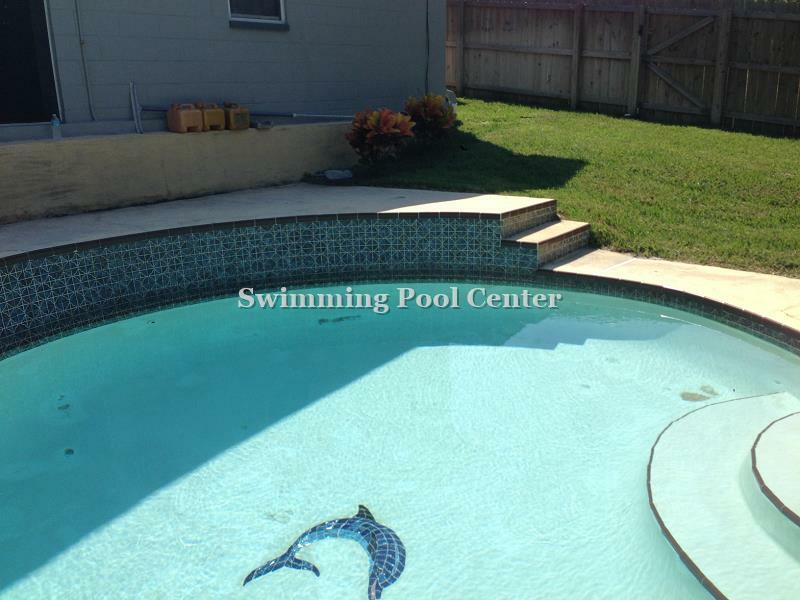 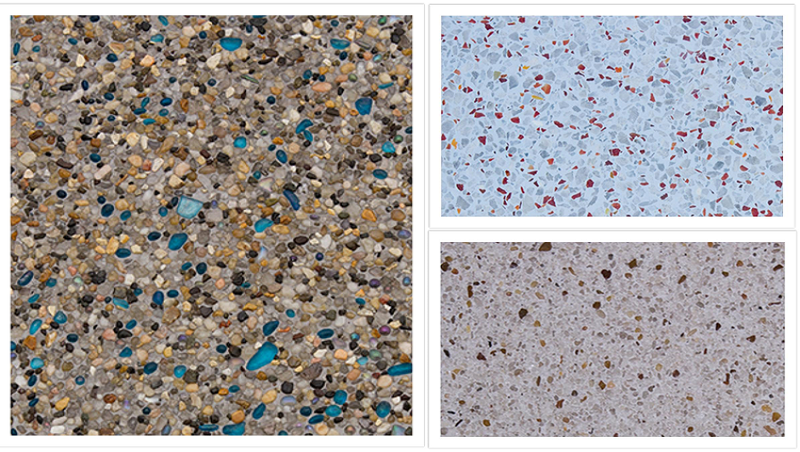 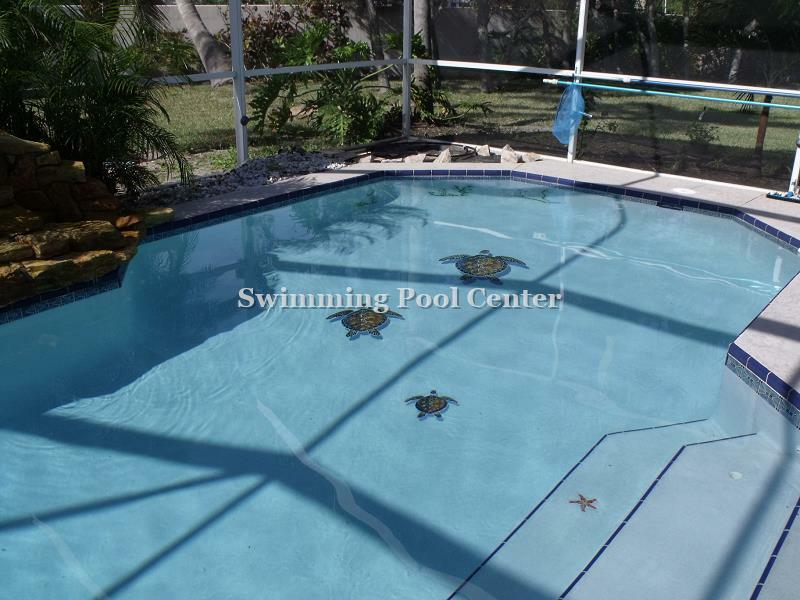 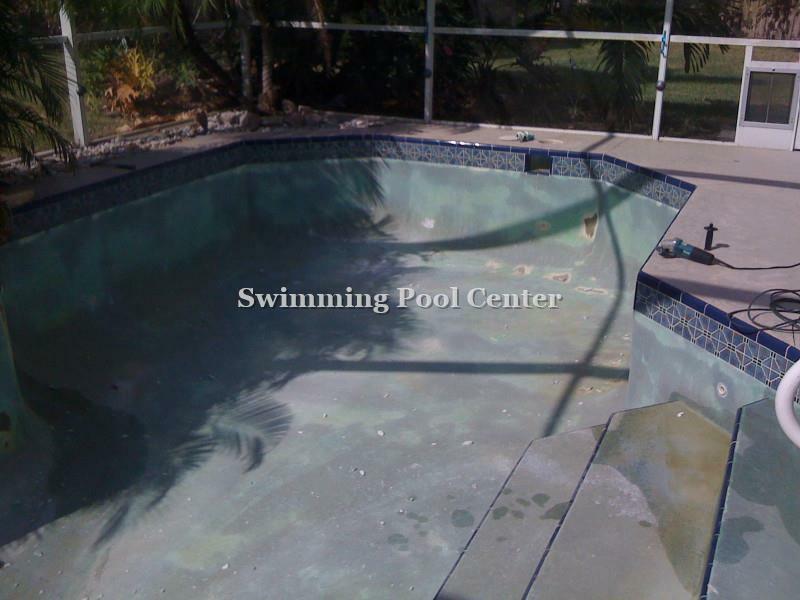 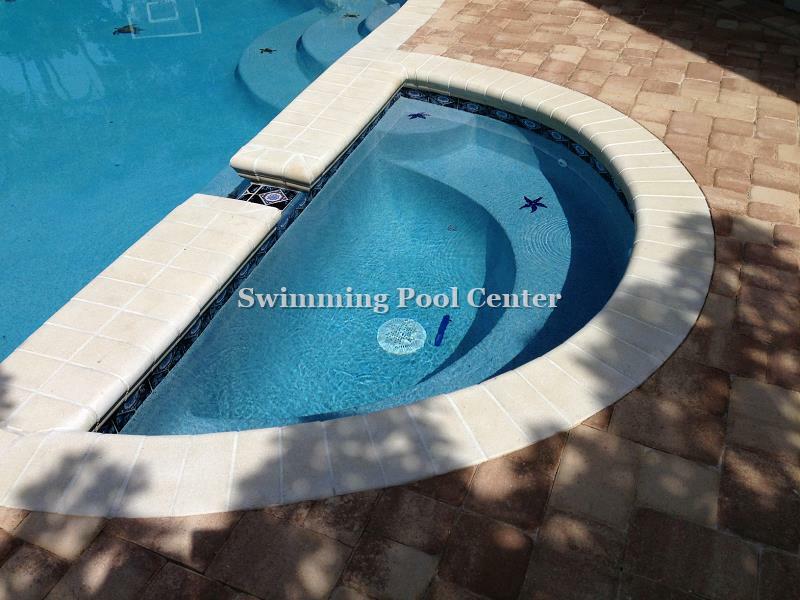 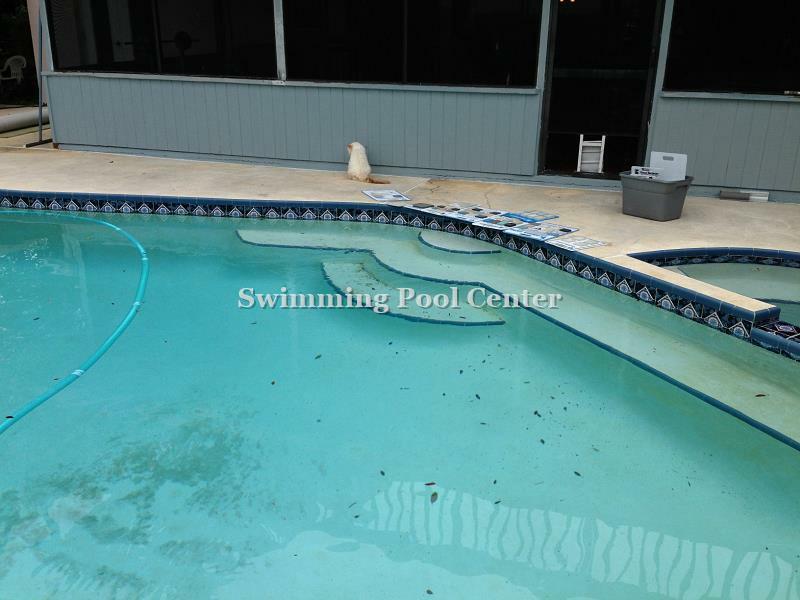 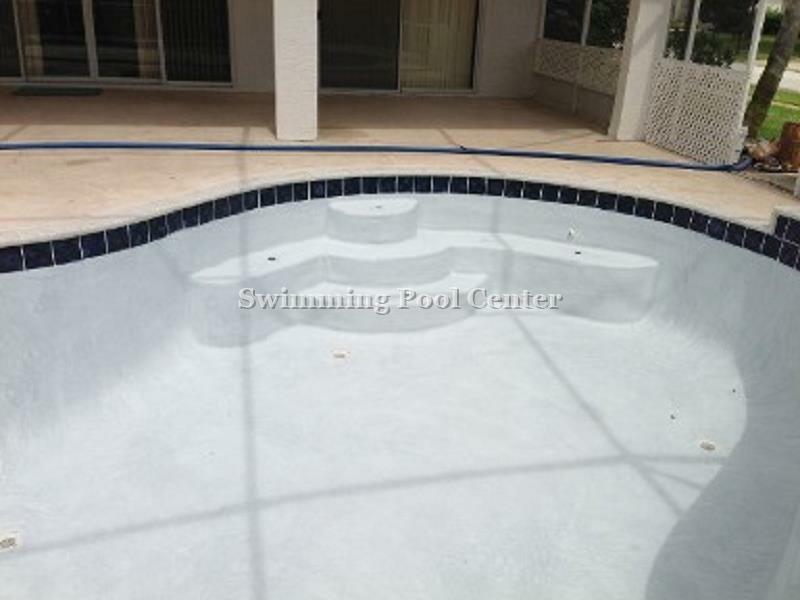 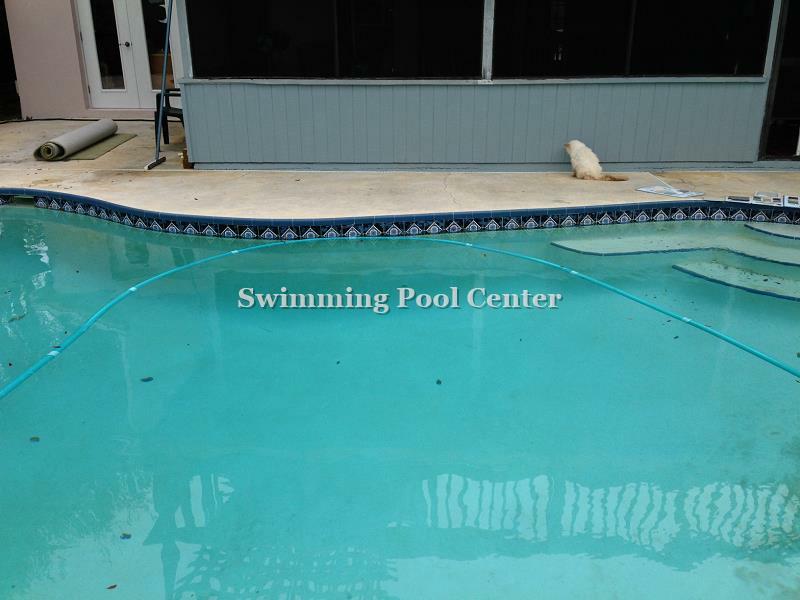 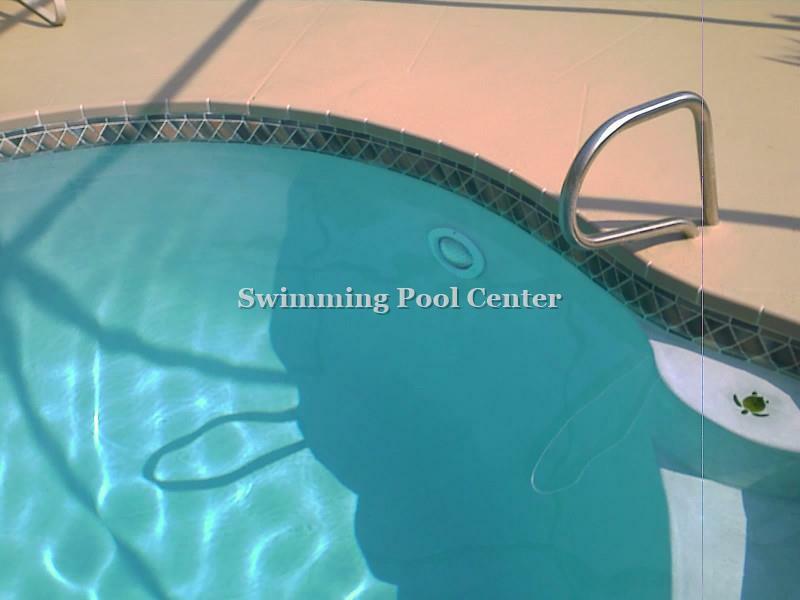 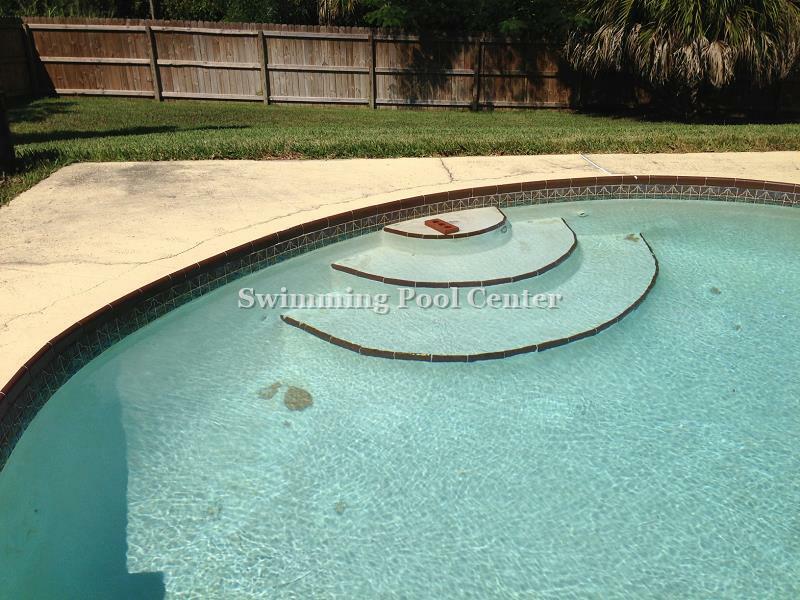 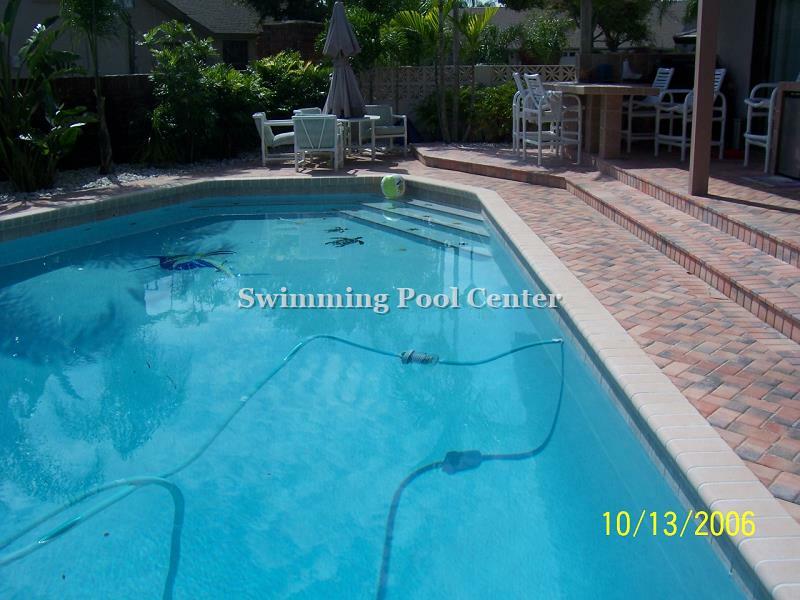 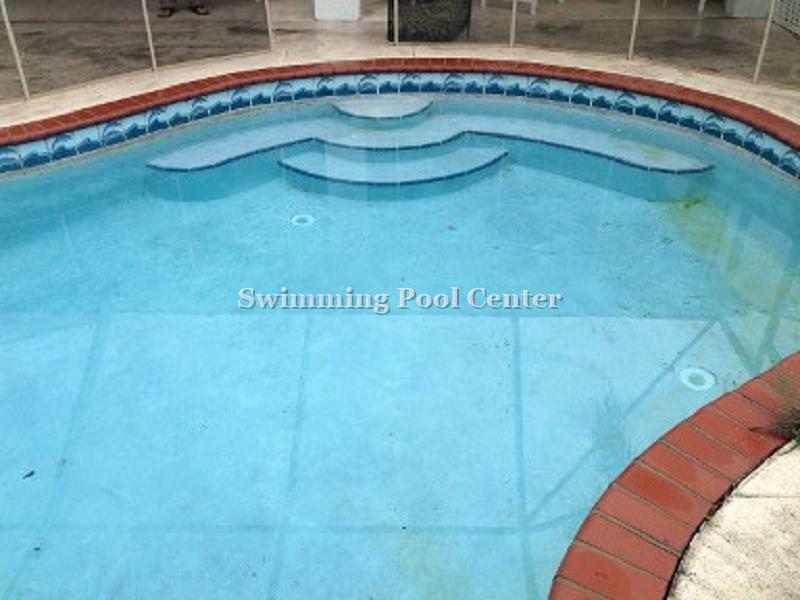 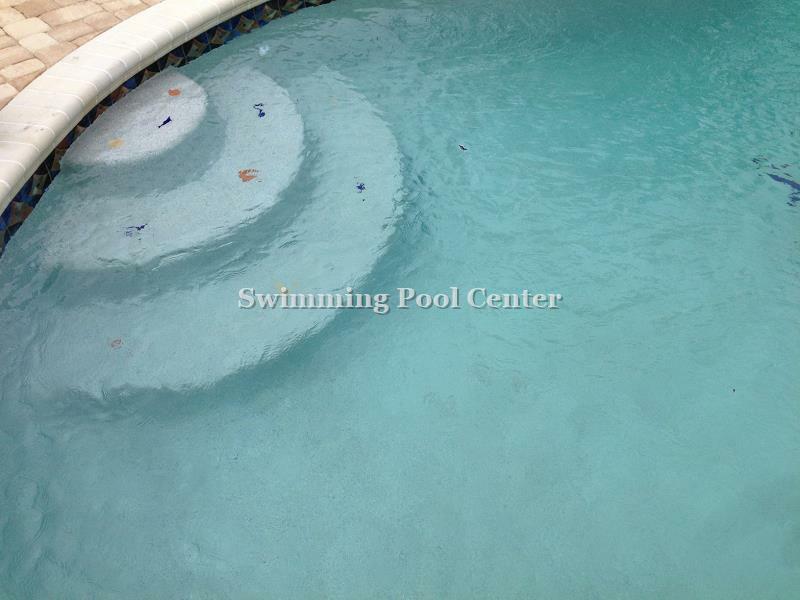 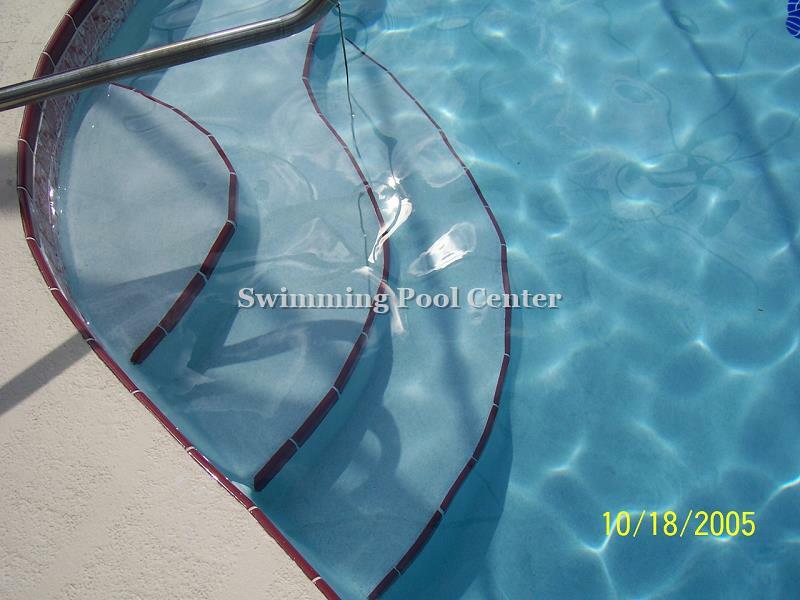 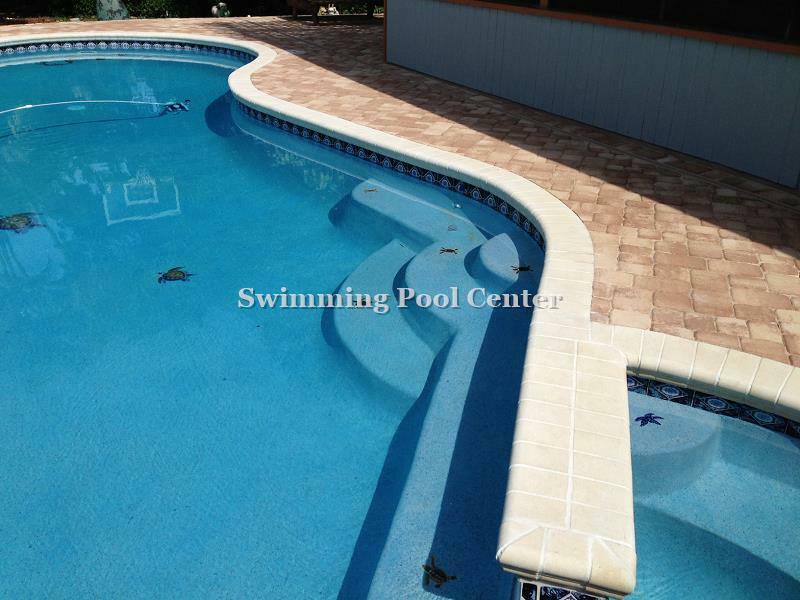 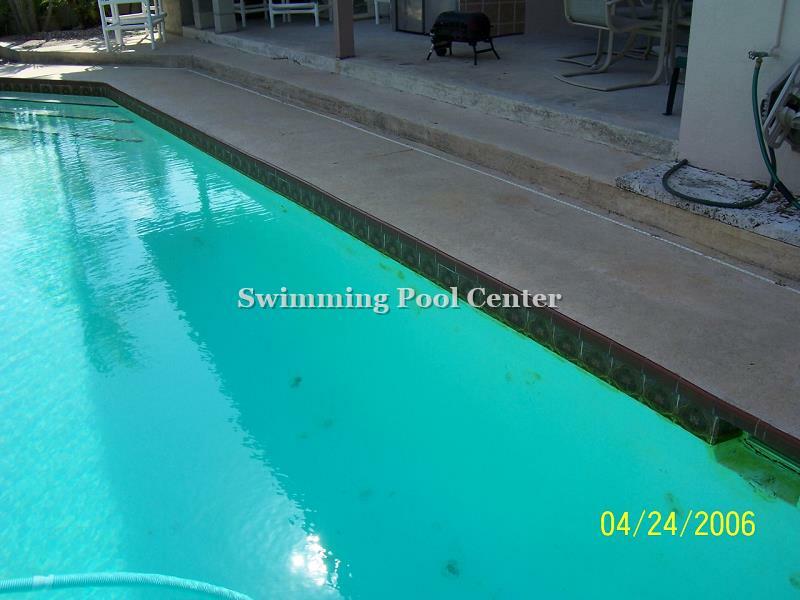 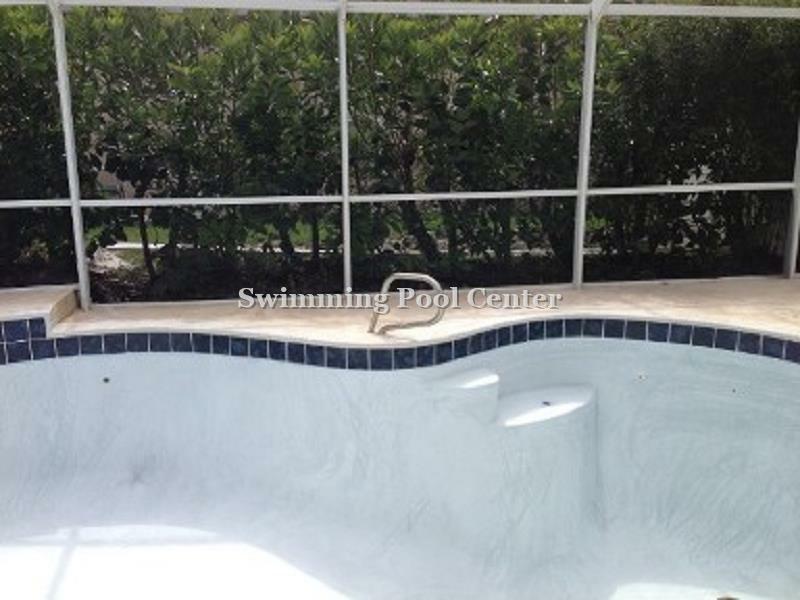 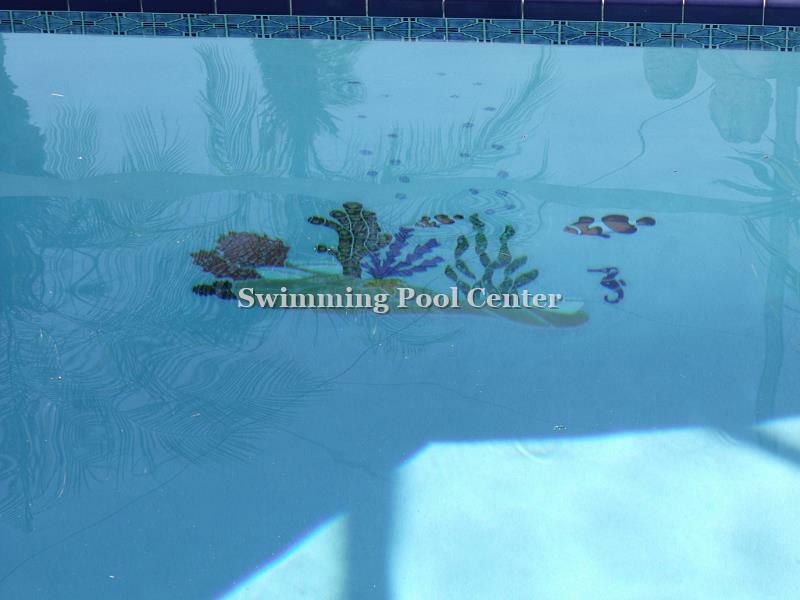 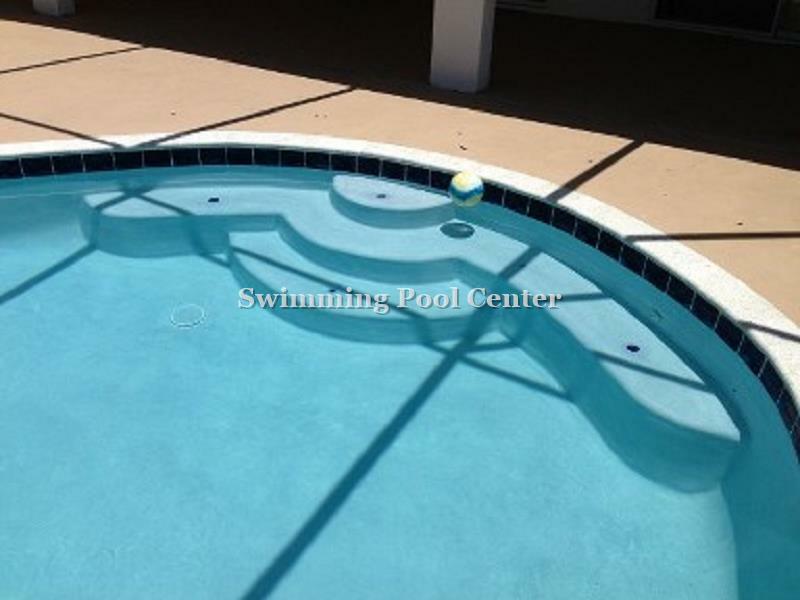 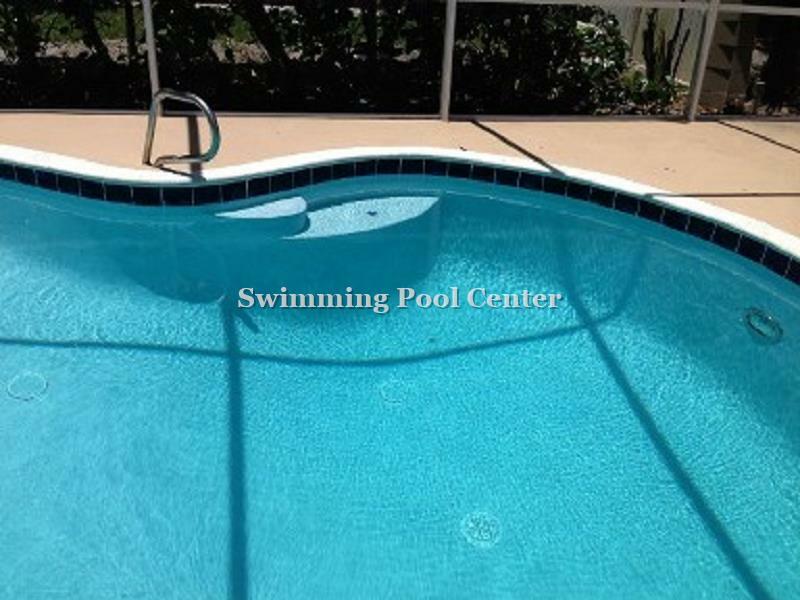 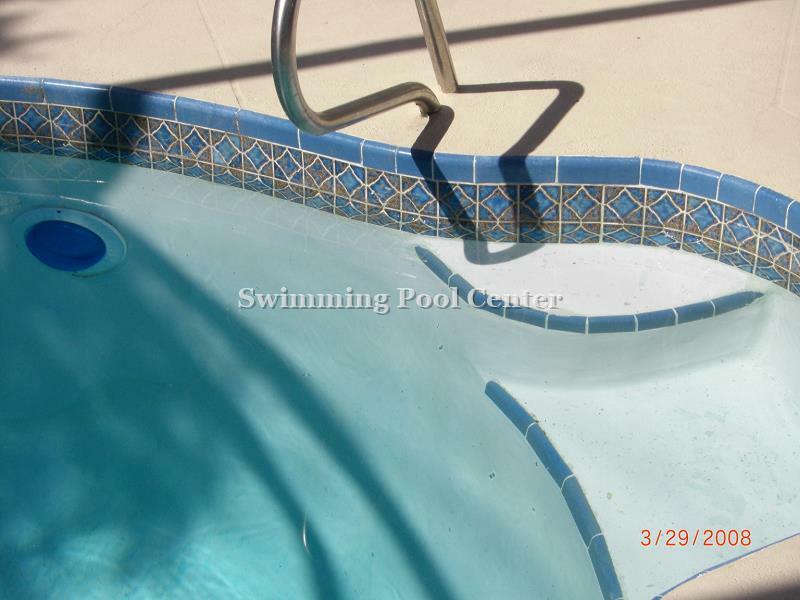 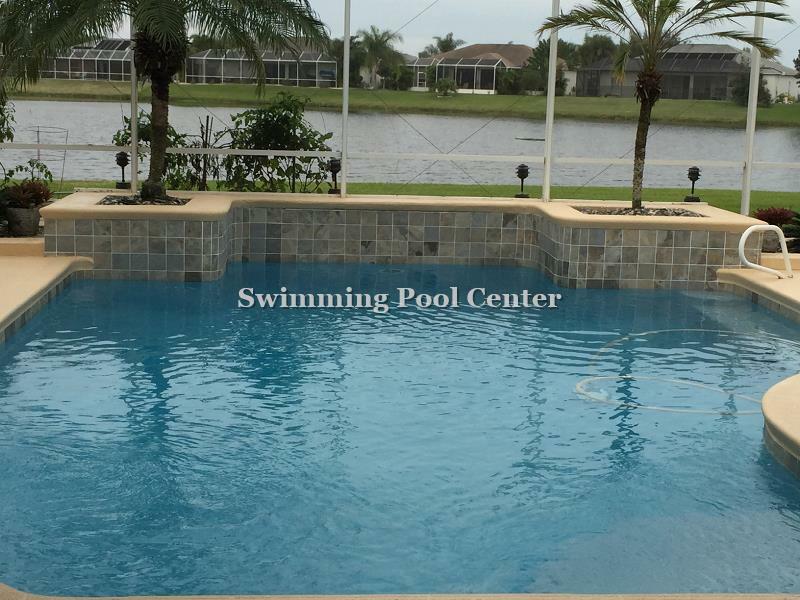 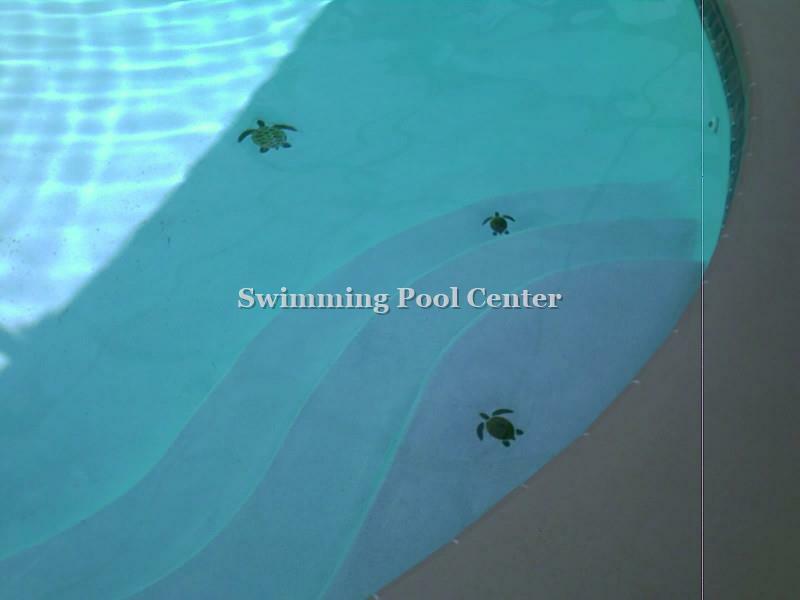 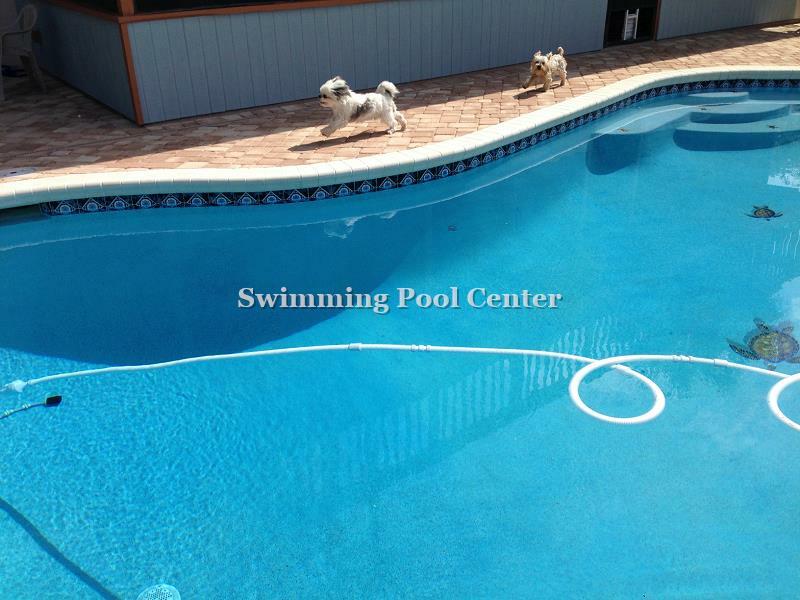 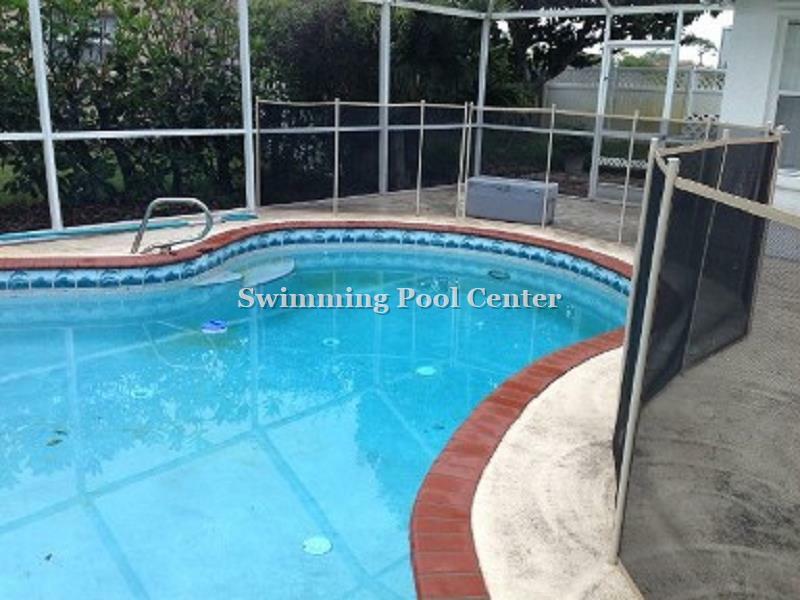 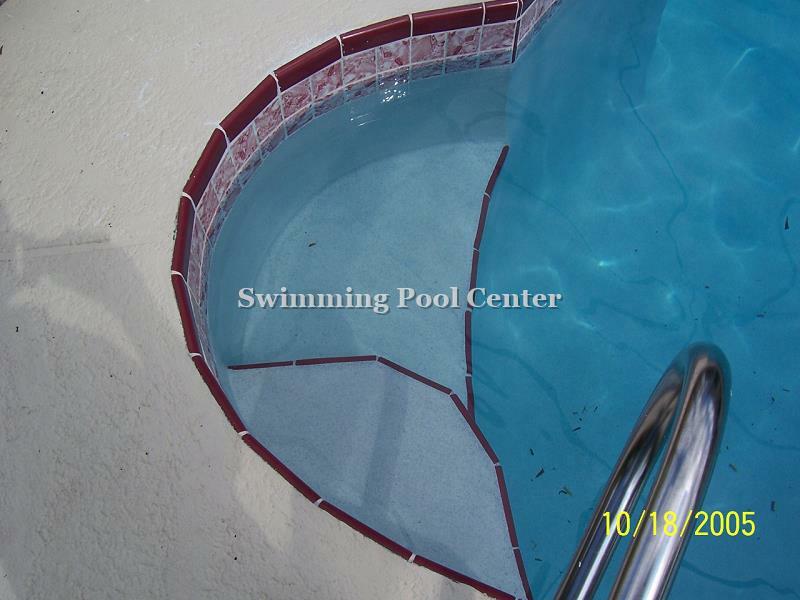 We offer swimming pool resurfacing and deck refinishing with your choice of several colors and tile replacement. 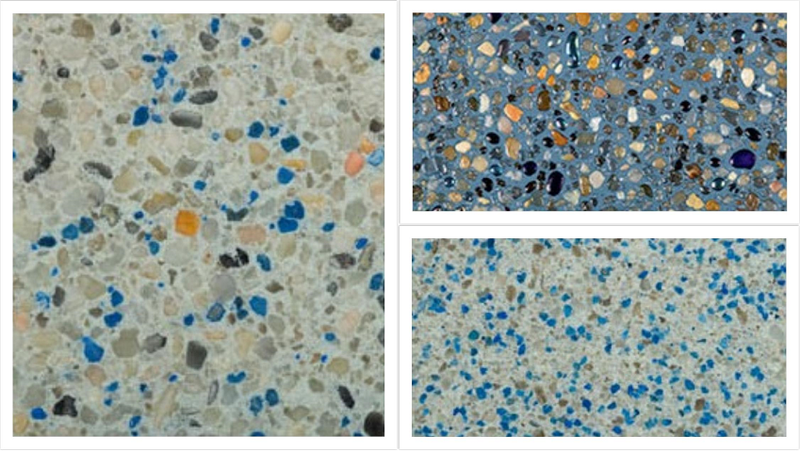 Whatever idea you are going for, we will give you exactly the look you are going for.